Read all of the New “Emily the Strange” Free Online! 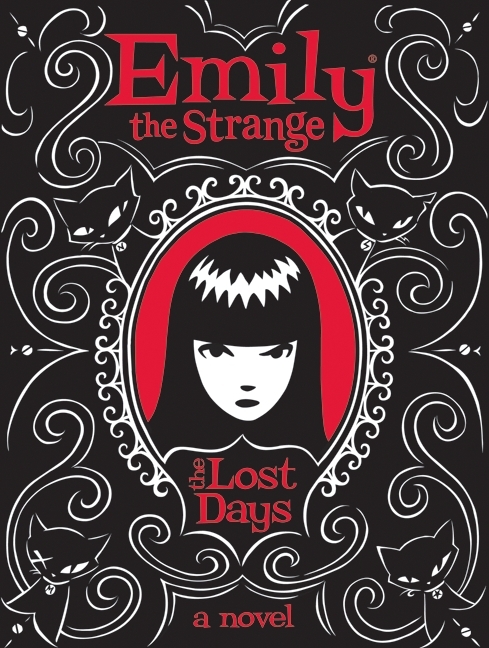 For a limited time, Emily the Strange: The Lost Days is available free online! Harper Teen is offering this chance to check out the newest novel by Rob Reger and Jessica Gruner. You can find it here, on their cool website which allows the reader to browse thoroughly through books published by Harper Collins. The announcement didn’t state when this freebie will be finished, so check it out soon while you can!